An exciting few days for New Zealand geologists. 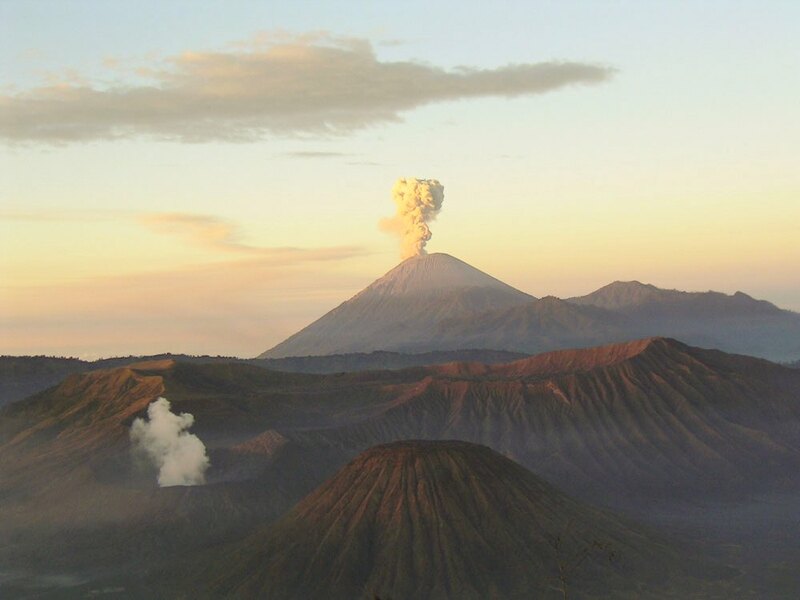 Over 48 hours, two volcanoes in New Zealand have had minor eruptions. 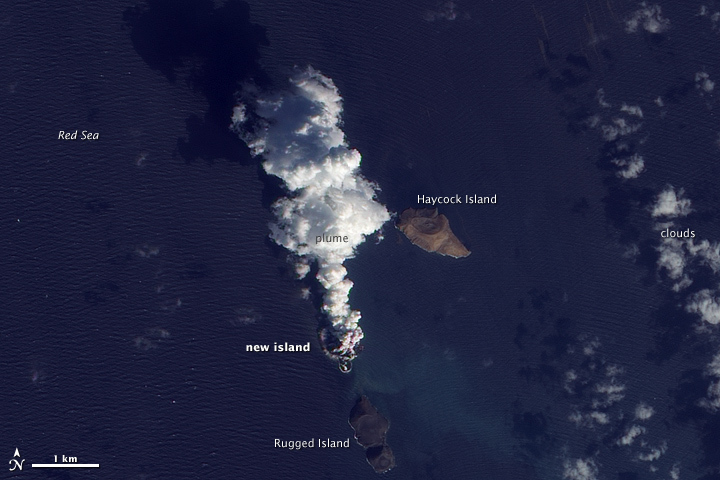 Early on Sunday morning (04.55 NZST on 5 August), White Island had a small explosive eruption. 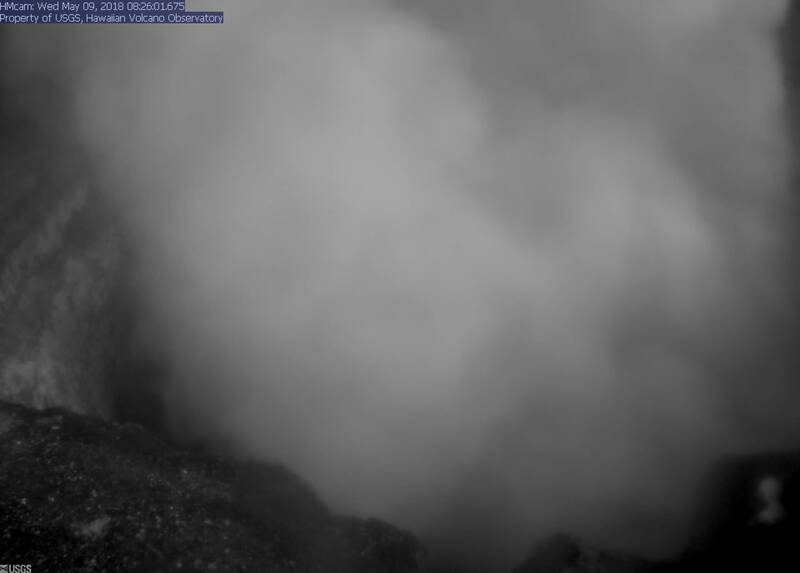 The eruption was captured on one of the webcams located in the crater area. White Island is New Zealand’s most active volcano, having been in frequent eruption between 1976 and 2000, though recently quiet. The volcanic alert level was raised to 2 and aviation colour code to orange. Less than 48 hours later, Tongariro had a phreatic eruption at 23.50 on 6 August, its first eruption in 115 years. 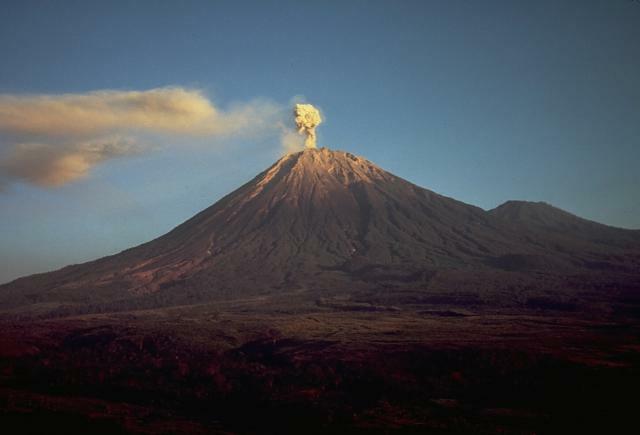 The eruption lasted a couple of minutes and light ashfall was deposited to the north east of the volcano, closing roads and cancelling domestic flights. This followed an increase in seismic activity over the previous 3 weeks. The volcanic alert level was raised to 2 and aviation colour code to red, although the latter was reduced to orange after 12 hours as activity seems to have subsided. Here’s a link to the hazard map of Tongariro. Locations of active volcanoes in New Zealand. USGS graphic. 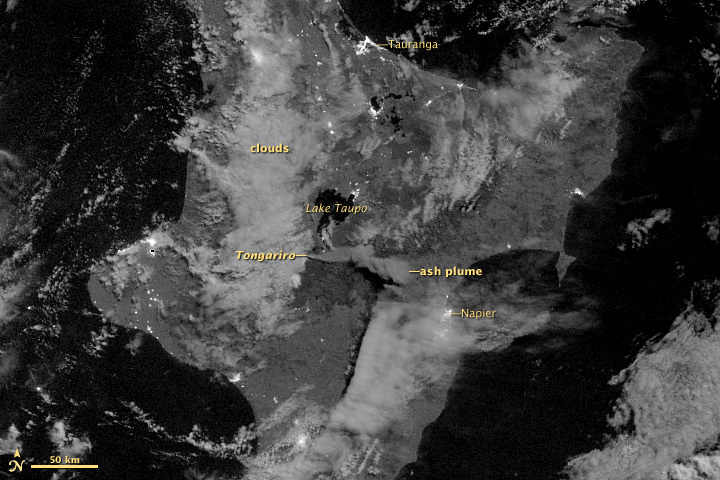 Eruption info from GNS Science, New Zealand and NASA EOS. Here’s a neat little eruption: satellite imagery has revealed a newly-formed island in the Red Sea in the northern part of the Zabair Group of islands off the coast of Yemen. Ash-bearing steam and gas plumes were tracked from the growing cone, which now seems to have quieted down. This activity is occuring along the Red Sea rift, where the African and Arabian plates are splitting apart.